OTF-1200X-80-II-F3LV is a CE certified spiltable dual zone Tube furnace with 80mm diameter quartz tube, mechanical vacuum pump and three channel gas flowing system. 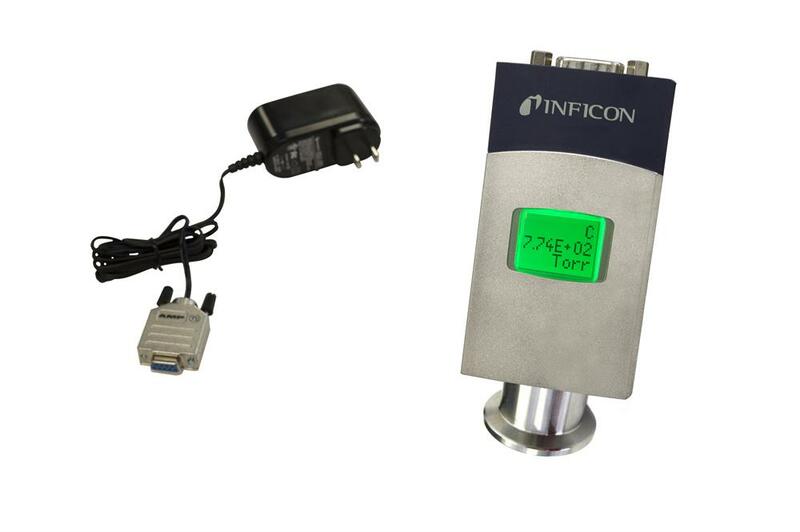 It can achieve a maximum vacuum up to 10-2 torr and mix 1-3 types of gases for CVD or diffusion. This furnace system also includes an anti-corrosive Pirani Capacitance Diaphragm Gauge to enable vacuum measurements with aggressive gases. Built-in thermostat automatically runs the cooling system when the case temp. > 55°C. If two zones are set at the same temperature, constant temperature zone is 10" (250 mm) long with a temperature discrepancy of +/- 1oC. 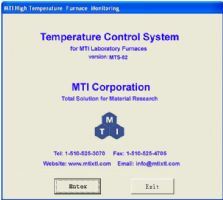 Two precision temperature controllers to control two zones separately. 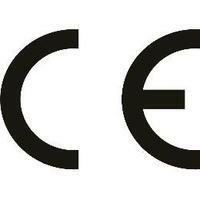 The furnace may be operated by PC by installing two control modules. 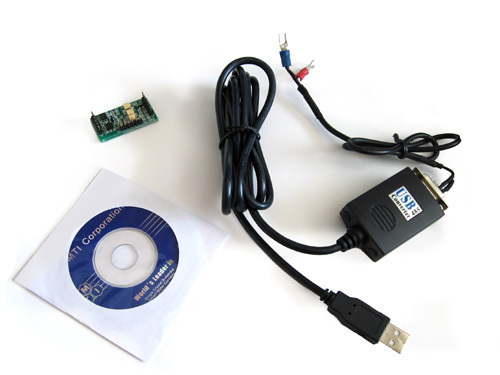 Please order the MTS-02 control modules at extra cost. 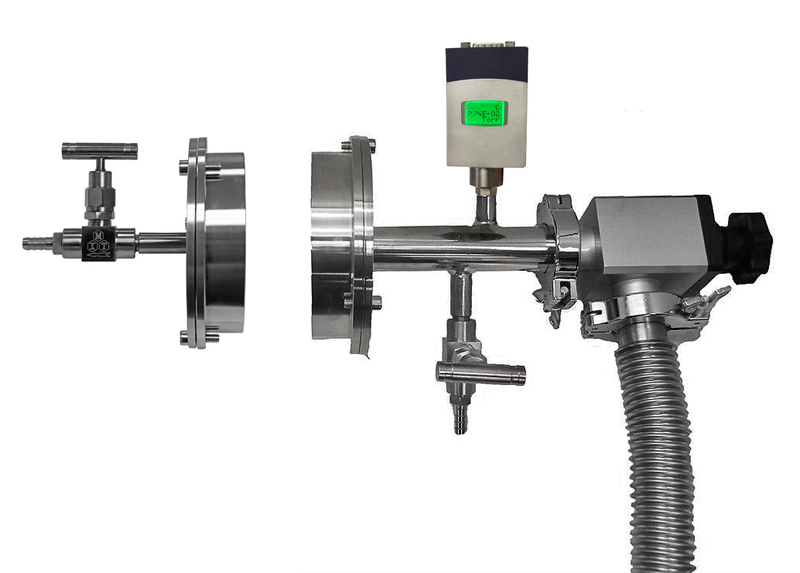 Two stainless steel flanges with KF25 port, vacuum gauge and valves included. Min. vacuum pressure achieved by mechanical pump is 5.5 m-torr. ( 5.5x10^-3 torr). 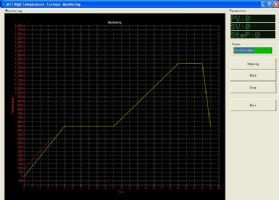 The pressure can reach 10^-5 torr using mechanical + moleculer pumps. Leaking rate is < 5 m-torr/min and stable vacuum pressure after 24 hours is < 2 torr. Note: For the 24 hours curve display the time segment through 08:00:00~21:10:00 in X-axis is skipped over in the chart; therefore, a steep variance is present. 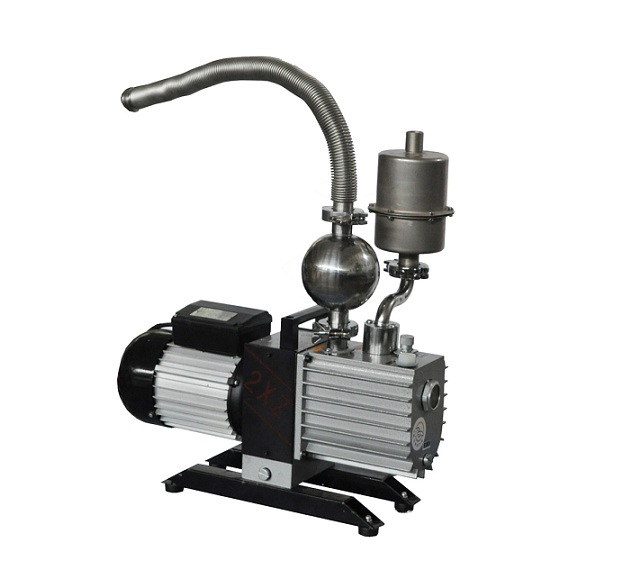 120 L/m Rotary Vane Vacuum Pump with Oil Trap (220V single phase) and stainless steel hose tube are included for connecting to tube furnace. Max. acheivable vacuum pressure is 10^-2 torr.